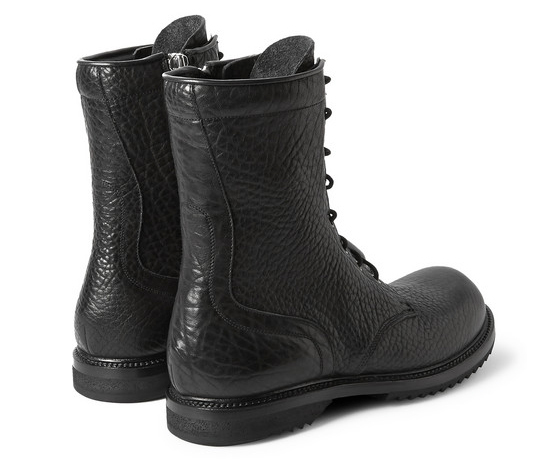 Everywhere is filling up think and fast with spring summer product but as we know you wont be knocking out a sandal until May at the earliest so you are going to still get some wear out of an winter investment boot. 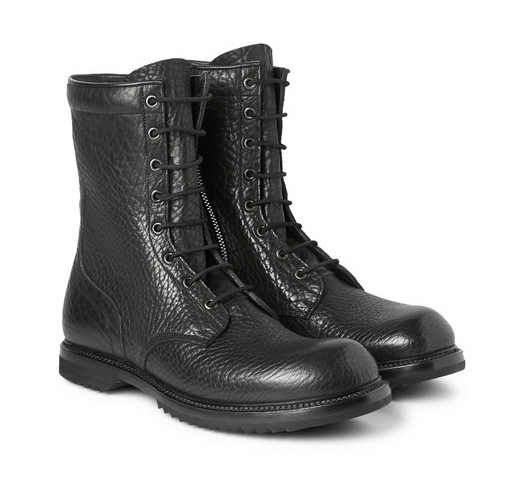 Constructed using durable Goodyear welting to ensure longevity, Rick Owens‘ thick textured-leather combat boots don’t miss a step. 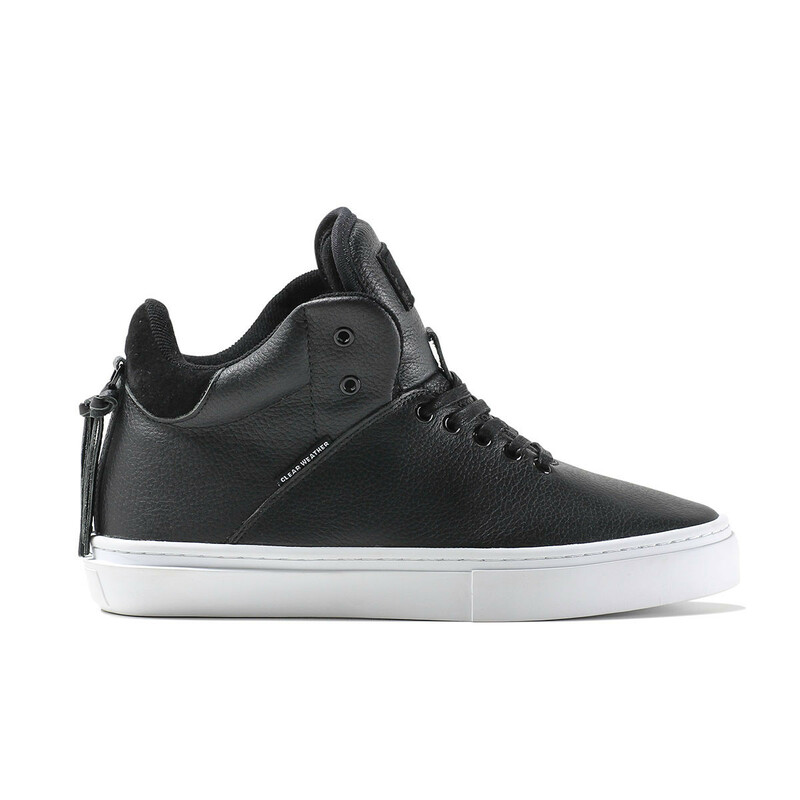 Fitted with a side zipper and laces, you’re guaranteed a personalised fit. 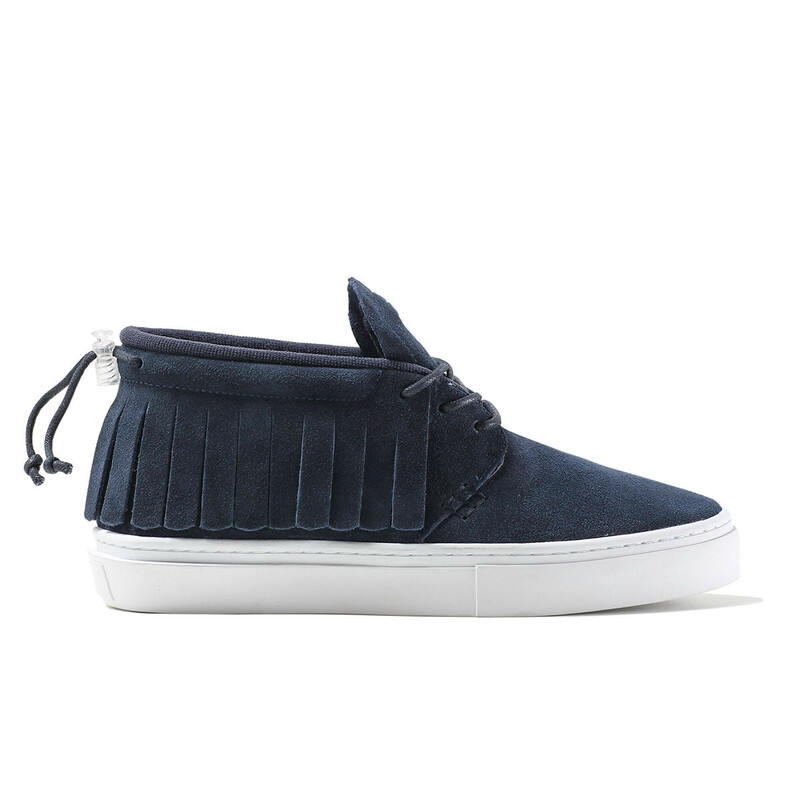 This rakish pair will be your new weekend essential for another 5 months, at least. 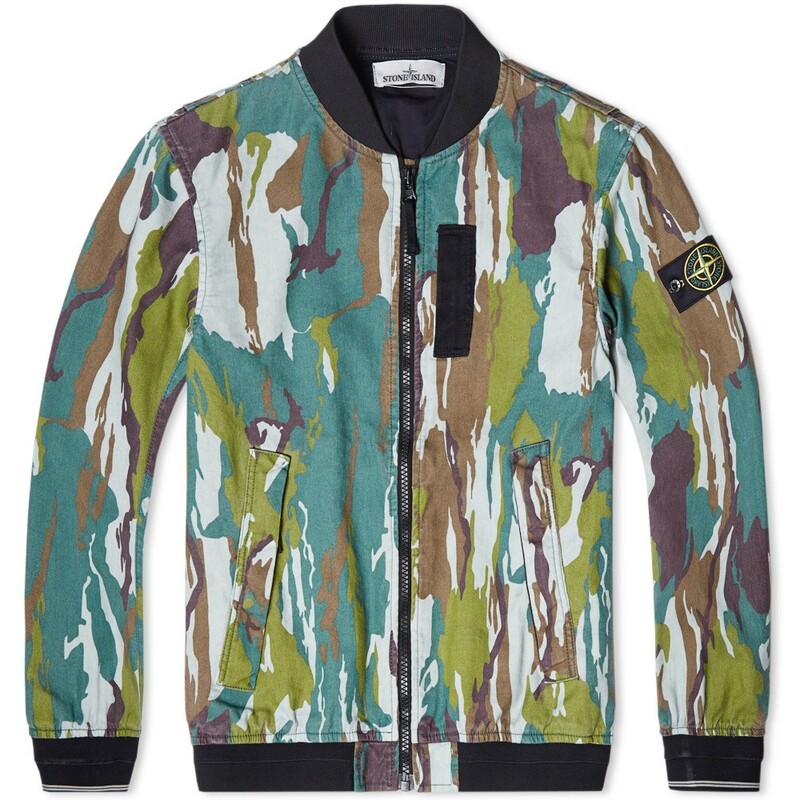 A new running theme or side collection for Stone Island this continues for Spring Summer 2015 with an design inspired by an indonesian camouflage from the 1960’s. The garment that stands out for me is the simple bomber jacket, the fabric is a double weave military-spec fabric, made with a cotton / nylon blend weft and a linen warp, which has then been treated inside to create a light level of wind and water resistance. 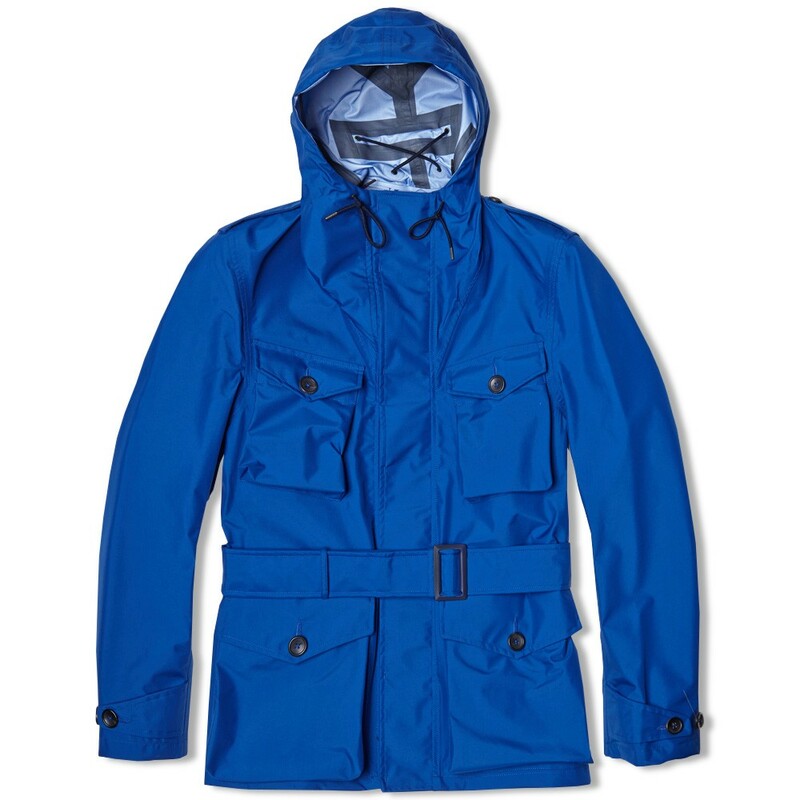 A classic, athletic design, it is equipped with two welt pockets, a ribbed collar, cuffs and hem and is finished with of course the detachable logo patch at the arm. Art 6215/41764 for you SI Geeks out there. 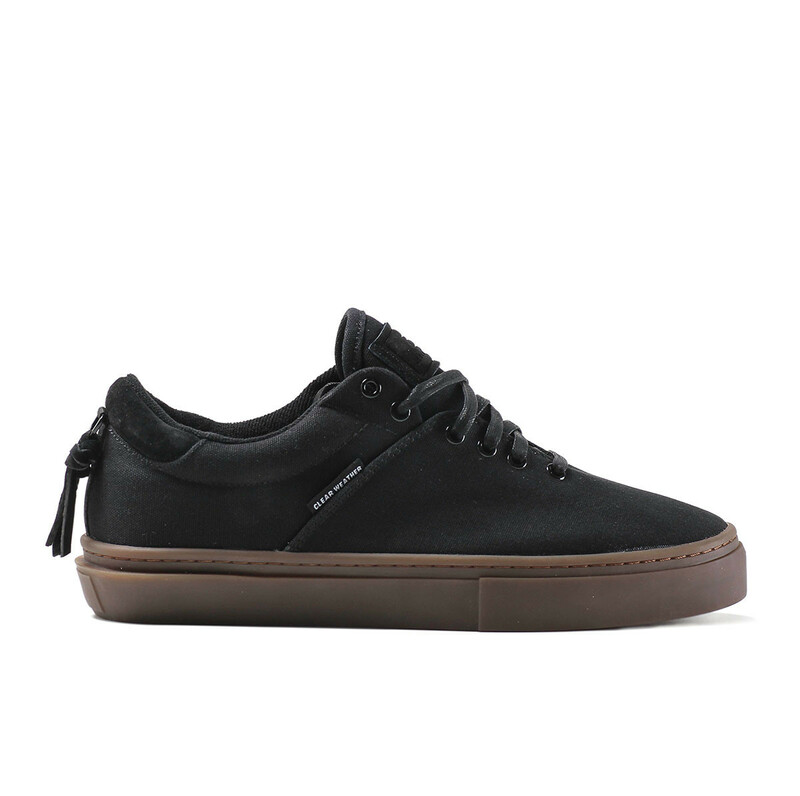 The latest independent footwear brand to enter the fray is Clear Weather, the brainchild of former SUPRA designers Josh and Brandon Brubaker. 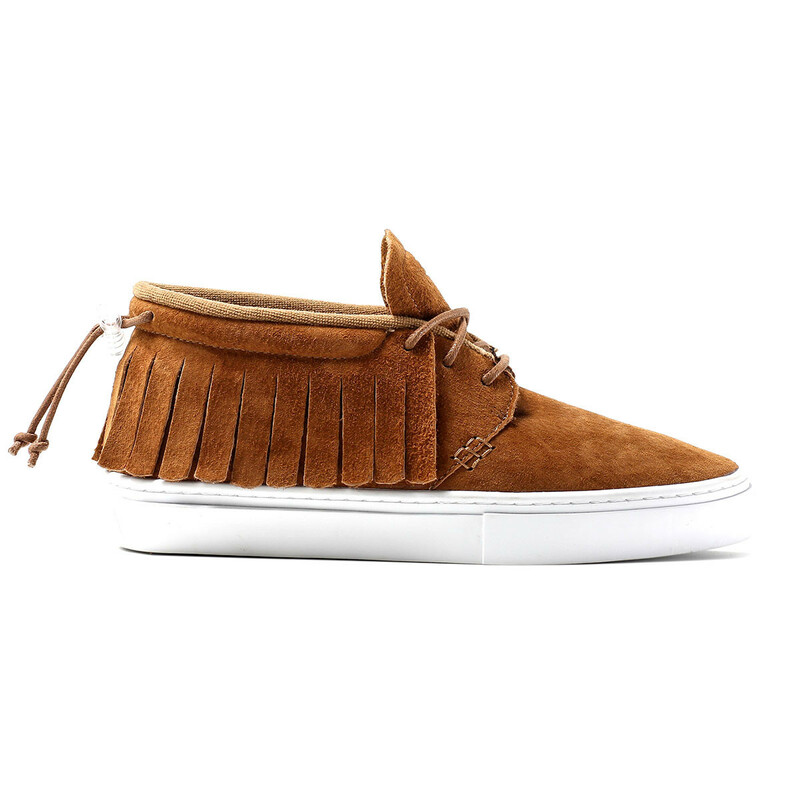 Mixing skate-friendly soles and visvim-style fringed curtains, their inaugural “One-O-One” sneaker comes in pebbled leather and suede options and aims to bring premium fabrications down to a more accessible price point. 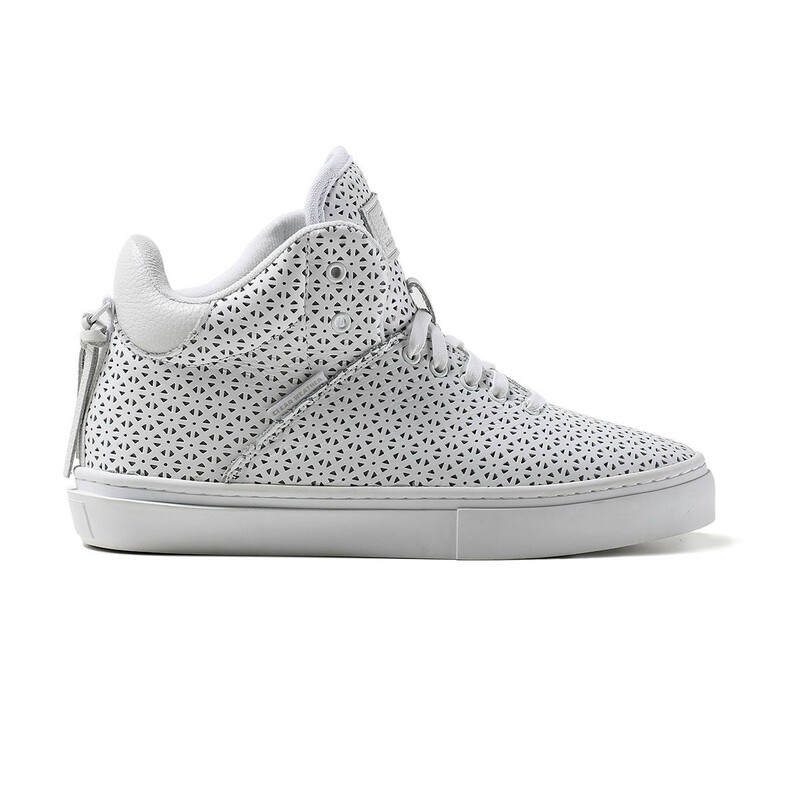 Available in US for around about $100. 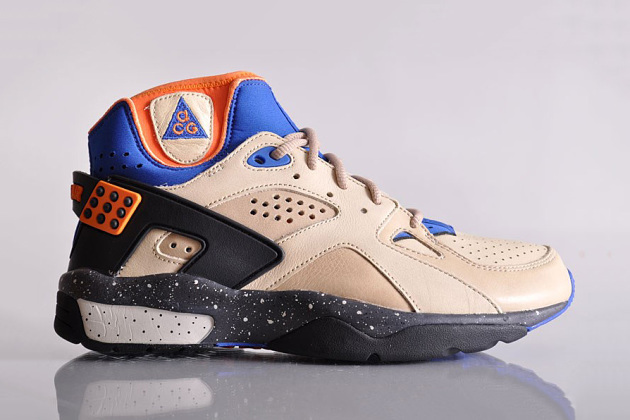 Following the announcement of the new NikeLab ACG collection, it has been all but confirmed that the highly coveted Nike ACG Air Mowabb will be making a return in 2015. The Tinker Hatfield-designed sneaker made its debut in 1991 and drew inspiration directly from the sportswear giant’s Air Huarache silhouette. The limited edition Quickstrike release follows the Mowabb-inspired iterations of the Air Force 1 CMFT, Dunk High and Huarache Light, and will only be available in very select boutiques around the world – including Shelta, where pre-orders have already sold out. 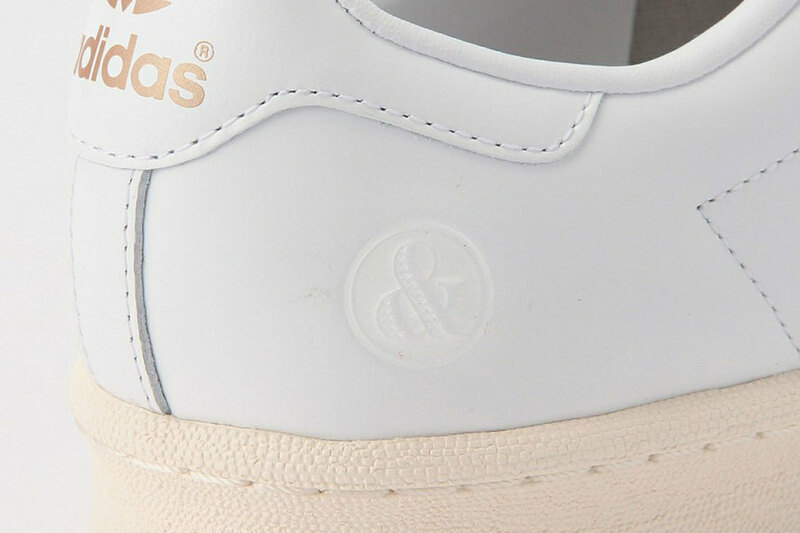 The adidas Master was first introduced in the 70s as a special sneaker for referees. 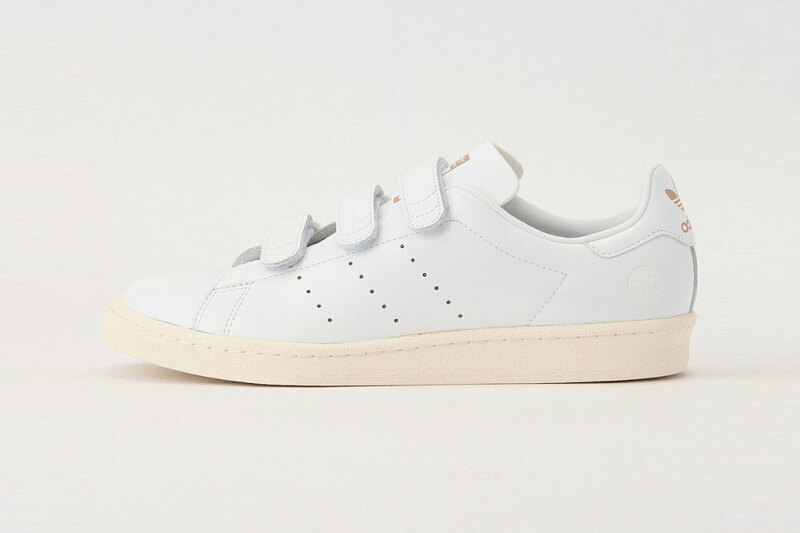 In 2014 in returns as part of a collaboration with Japanese retailer United Arrows & Sons. 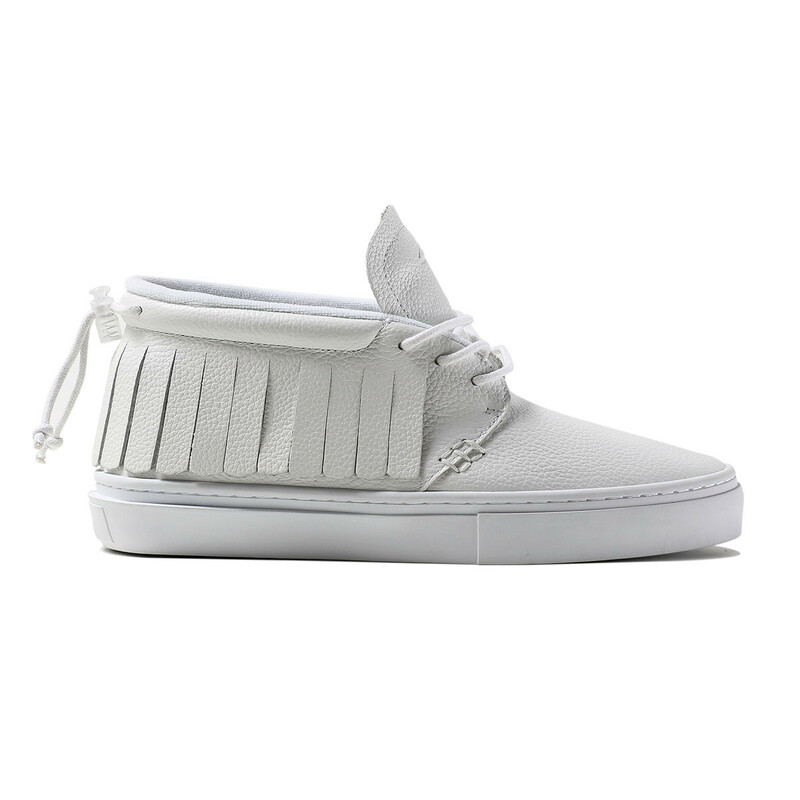 Staying true to the original, United Arrows gave the low top sneaker with three velcro straps, a premium white leather upper. 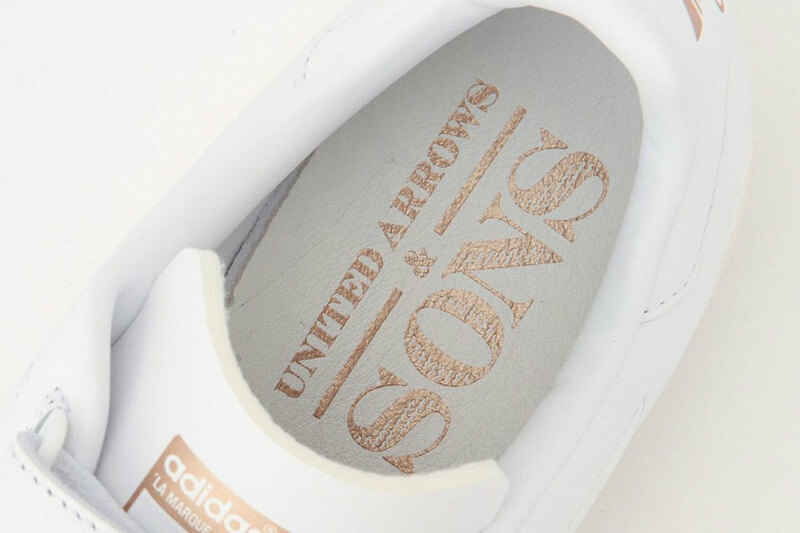 The United Arrows & Sons branding is featured on the heel and also on the in-sole. 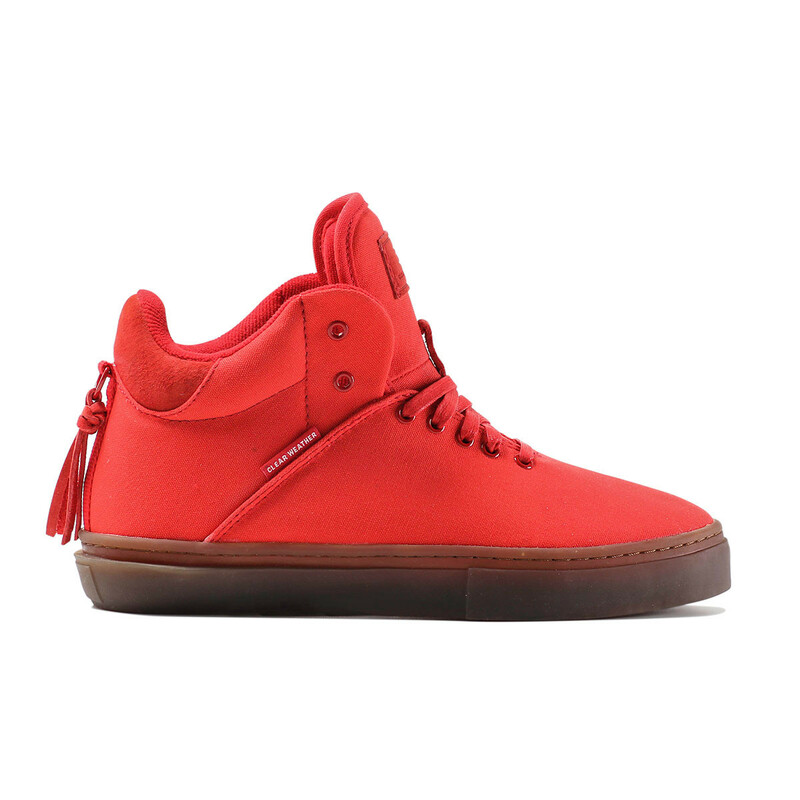 Look out for a release late January 2015. Despite the luxurious nature of a Bamford Watch Department watch, the watch customizer introduces a decidedly more accessible product with a collaborative watch roll with Lexdray. 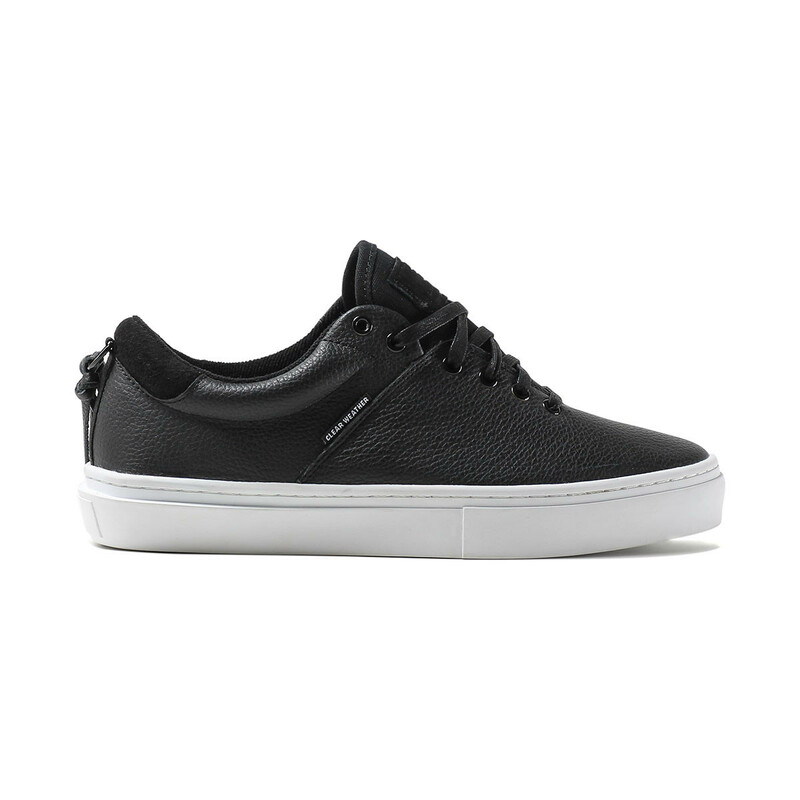 The design features a ballistic nylon material with a velcro wrap-around closure. 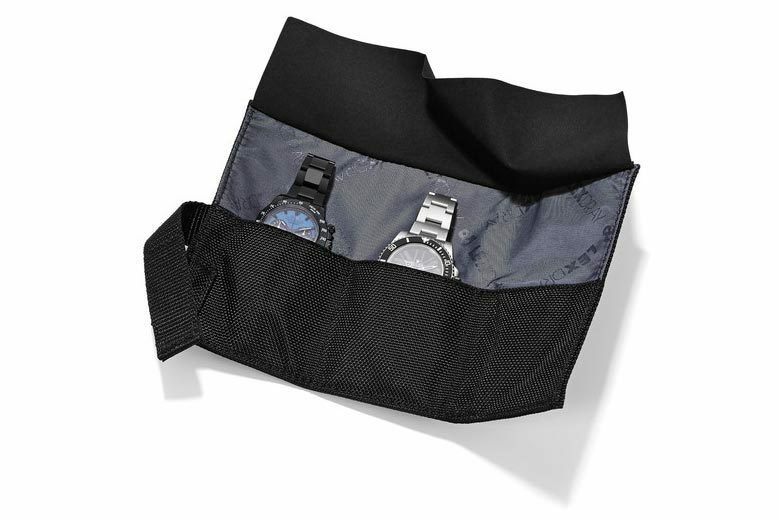 The designated slots within the roll provide room for three watches and a tool watch with a soft micro fleece that protects your watch. The watch roll is priced at $75 USD and available now at Lexdray.